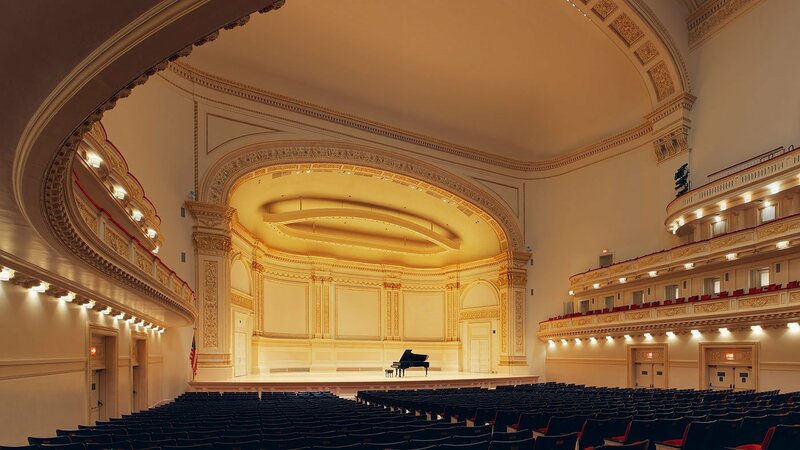 Get a front row seat to concerts at Carnegie Hall every week. 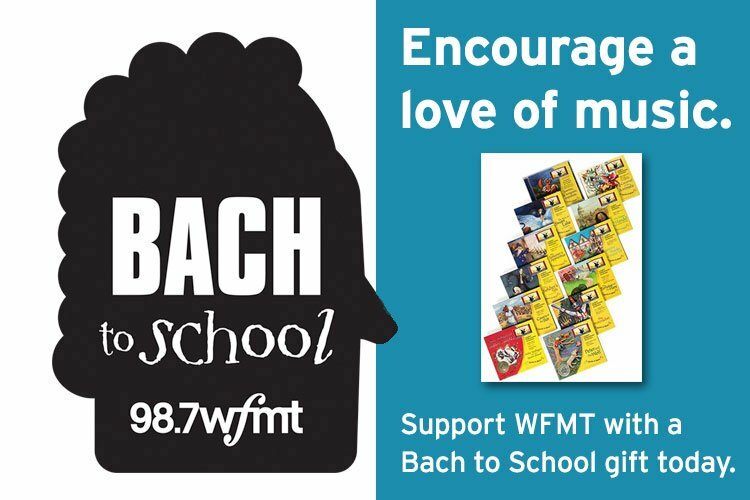 Produced by WQXR and Carnegie Hall, and syndicated by the WFMT Radio Network, Carnegie Hall Live features some of the world’s greatest performers and ensembles in a wide range of styles, from early music to solo recitals to orchestral performances. Carnegie Hall Live is hosted by WQXR’s Jeff Spurgeon and co-hosted by other arts and media personalities. Previous co-hosts have included Christine Goerke, Susan Graham, Anthony McGill, and John Hockenberry, among others. 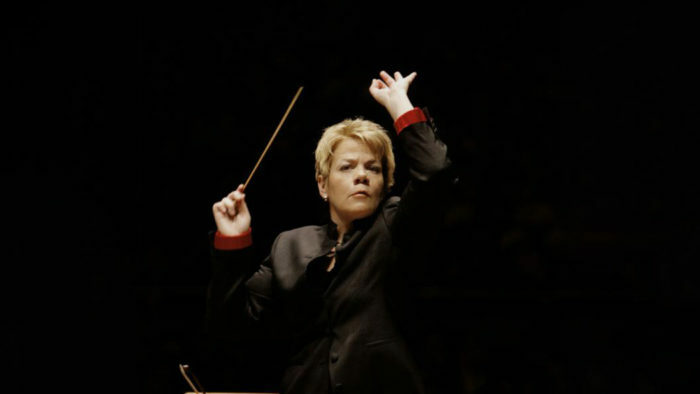 Conductor Marin Alsop leads the National Youth Orchestra of the USA in a program of Adams, Mahler, and a new work from composer Gabriela Lena Frank commissioned by Carnegie Hall. This is the final broadcast from Carnegie Hall for this season. 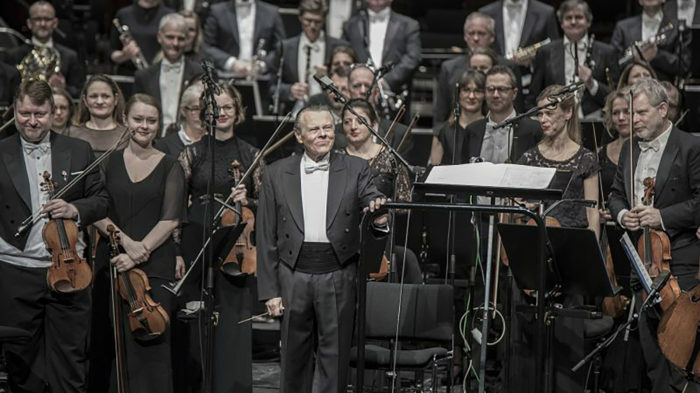 Hear the Bavarian Radio Symphony conducted by Mariss Jansons featuring violinist Frank Peter Zimmermann. 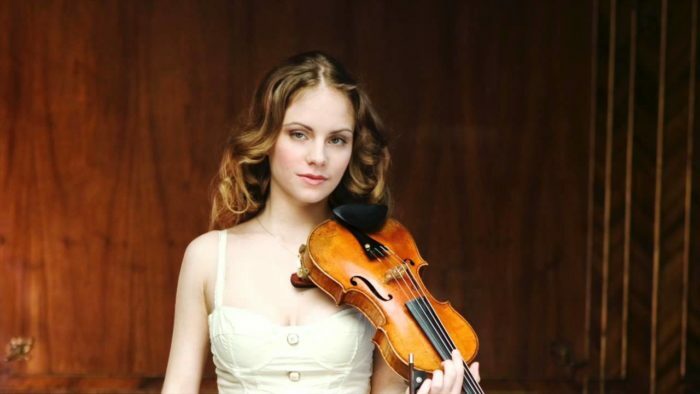 Hear the Berlin Staatskapelle conducted by Daniel Barenboim featuring violinist Wolfram Brandl and violist Yulia Deyneka. 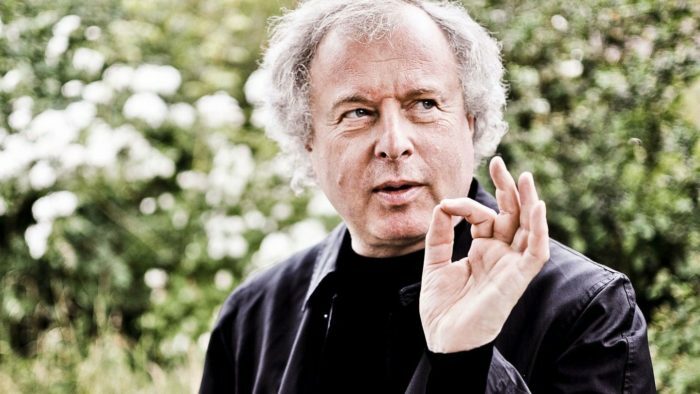 András Schiff performs Mendelssohn, Beethoven, Brahms, and Bach at Carnegie Hall. 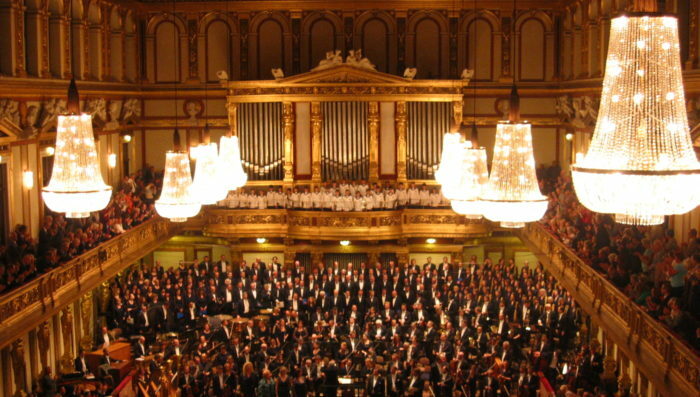 Hear the Bavarian Staatsorchester conducted by Kirill Petrenko in a performance that features Julia Fischer, violin, and Daniel Müller-Schott, cello, playing Brahms’s Double Concerto and Tchaikovsky’s Manfred Symphony. 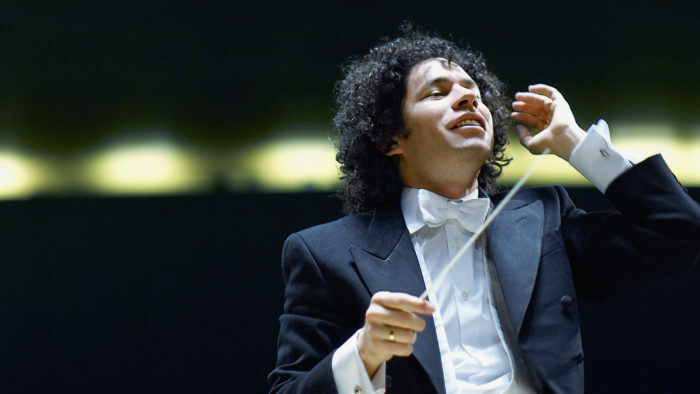 Gustavo Dudamel leads the Vienna Philharmonic Orchestra at Carnegie Hall for a recital of works by Brahms, including his First Symphony, which famously took him over 14 years to write. 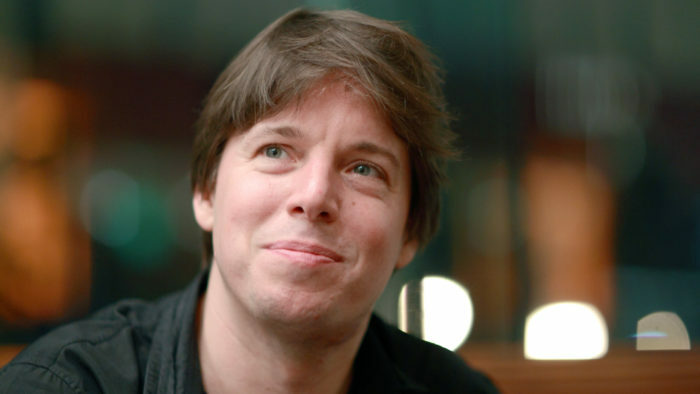 Leading musicians Joshua Bell, violin, and Jeremy Denk, piano, perform a program of Mozart, Strauss, Janáček, and Schubert at Carnegie Hall. Lauded pianist Yuja Wang performs at Carnegie Hall for a dazzling night of Brahms, Schumann, and Beethoven. 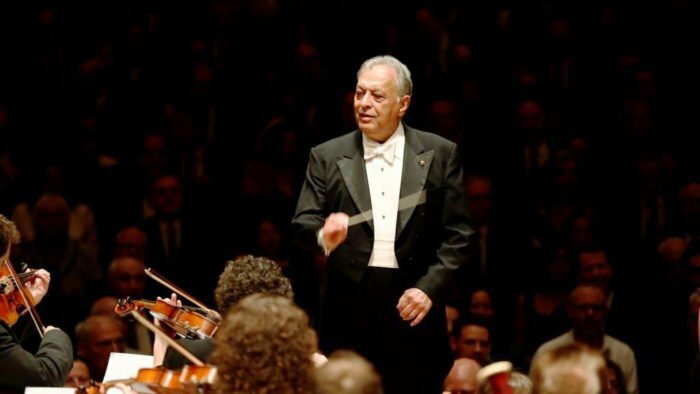 Maestro Zubin Mehta conducts Mihoko Fujimura and the Israel Philharmonic Orchestra in a performance of Mahler’s monumental Third Symphony recorded at Carnegie Hall in 2017. 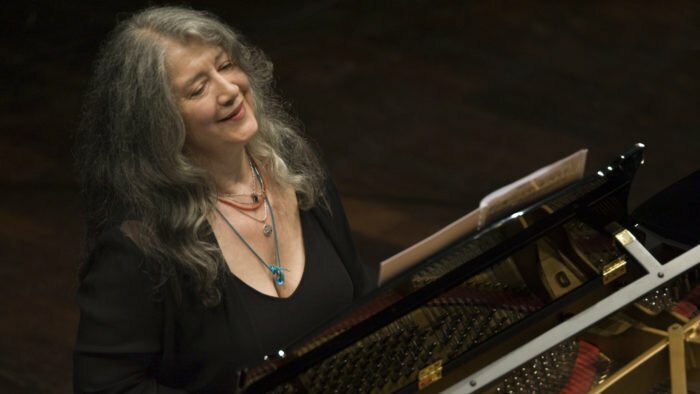 Celebrated pianist Martha Argerich joins the Orchestra dell’Accademia Nazionale di Santa Cecilia as Sir Antonio Pappano leads a program of Verdi, Prokofiev, and Respighi. This performance was recorded at Carnegie Hall on October 20, 2017. 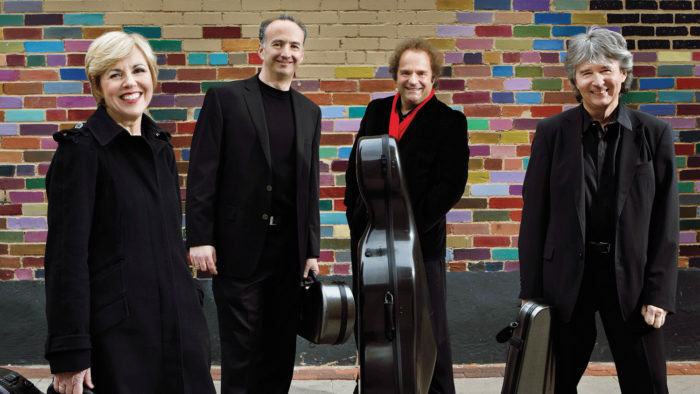 The Takács Quartet is joined by violist Erika Eckert and cellist David Requiro for a program of Haydn, Shostakovich, and Brahms. The performance was recorded at Carnegie Hall on October 14, 2017. 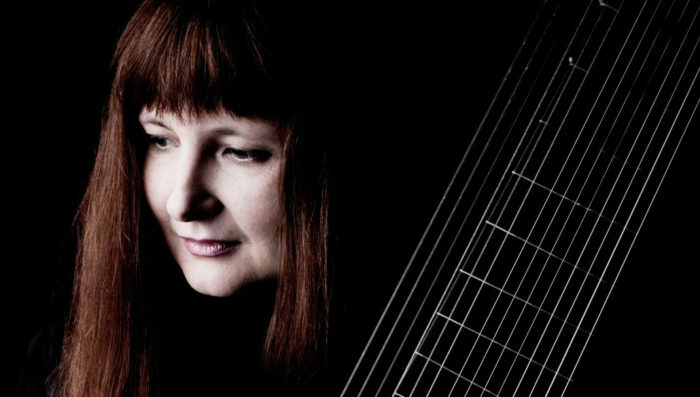 Plucked string player Christina Pluhar leads her ensemble, L’Arpeggiata, in a program of vocal and instrumental music of the early Italian Baroque by Luigi Rossi and his contemporaries. Carnegie Hall opened its 2017-2018 season with a Gala honoring the centennial of Leonard Bernstein. 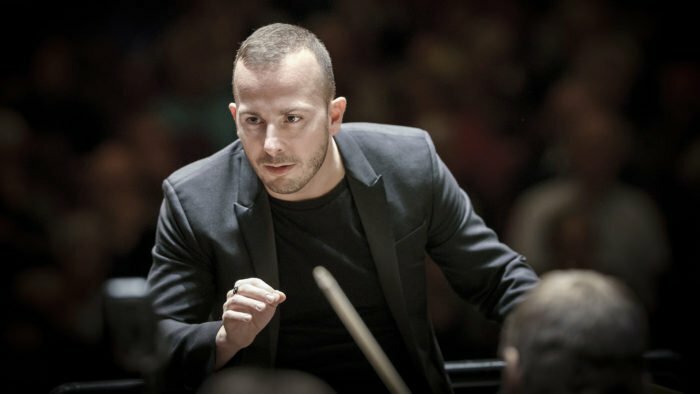 Led by conductor Yannick Nézet-Séguin, the program features the Philadelphia Orchestra and special guests Lang Lang, Chick Corea, and Maxim Lando. 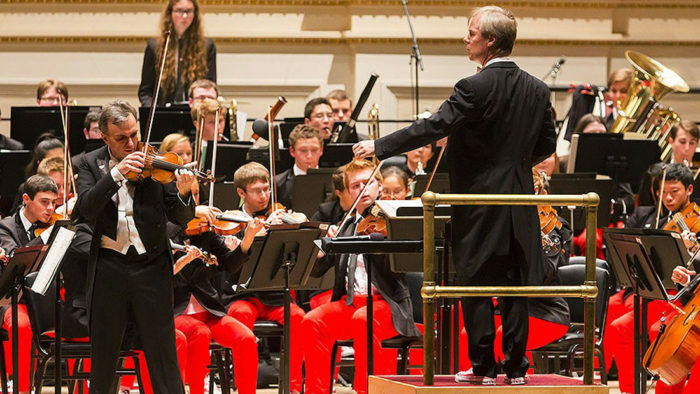 Organized by Carnegie Hall’s Weill Music Institute, the National Youth Orchestra of the United States of America brings together some of today’s most promising young musicians. 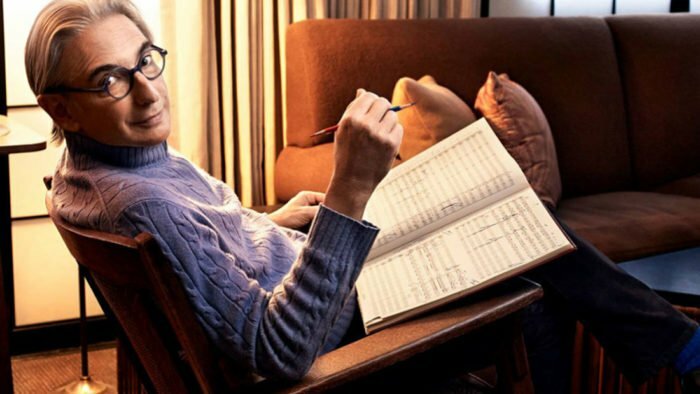 Christoph Eschenbach leads the orchestra in a performance that features pianist Emanuel Ax as guest soloist. 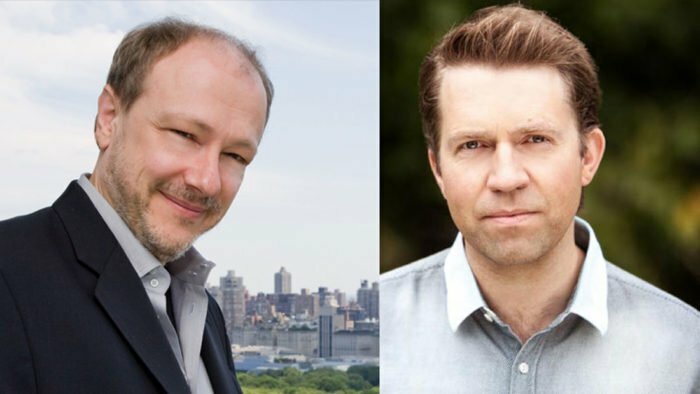 Two of today’s most acclaimed pianists, Marc-André Hamelin and Leif Ove Andsnes, share the stage in a program of Mozart, Stravinsky, and Debussy. Michael Tilson Thomas conducts the San Francisco Symphony in an all-Mahler program. 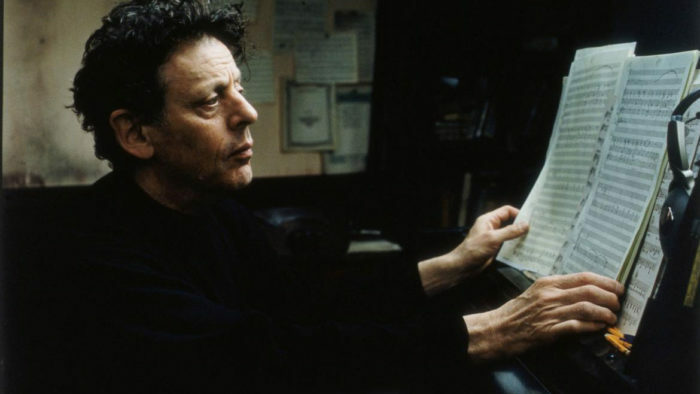 Hear works by three of contemporary music’s most influential figures, Arvo Pärt, Philip Glass, and Steve Reich, performed by Elizabeth Lim-Dutton (violin), Todd Reynolds (violin), Lois Martin (viola), Jeanne Le Blanc (cello), and Michael Brown (piano). 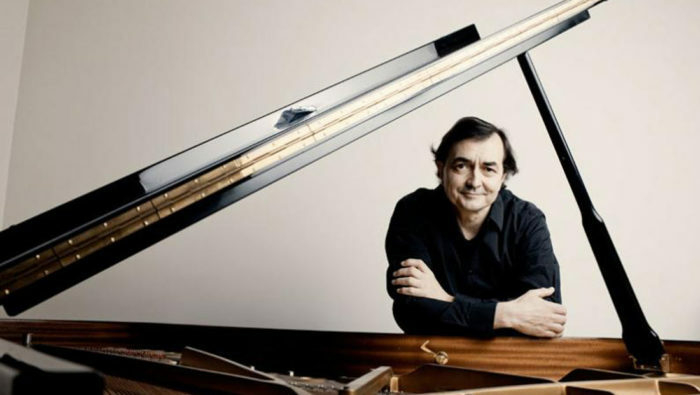 Valery Gergiev conducts the Munich Philharmonic in a program that features pianist Pierre-Laurent Aimard. 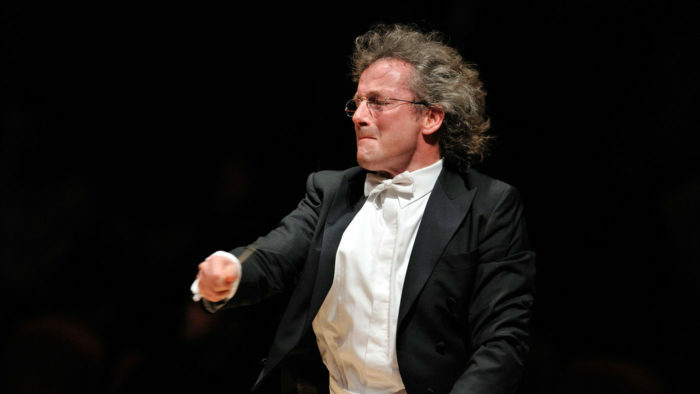 Franz Welser-Möst conducts the Vienna Philharmonic in a program that features pianist Rudolf Buchbinder. 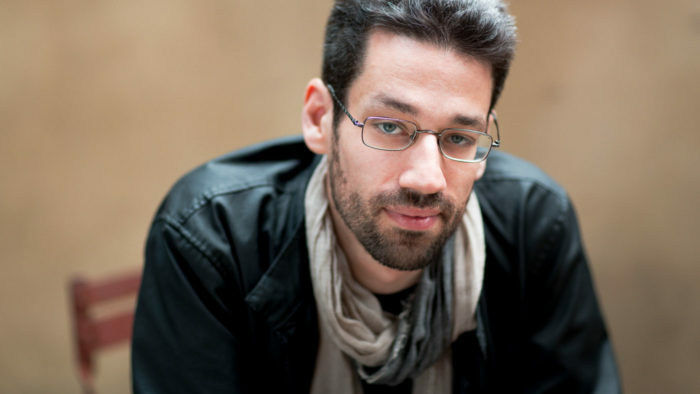 Pianist Jonathan Biss is joined by the Brentano String Quartet (Mark Steinberg, violin; Serena Canin, violin; Misha Amory, viola; Nina Lee, cello) and violist Hsin-Yun Huang in a program that features the late style of some of history’s greatest composers. 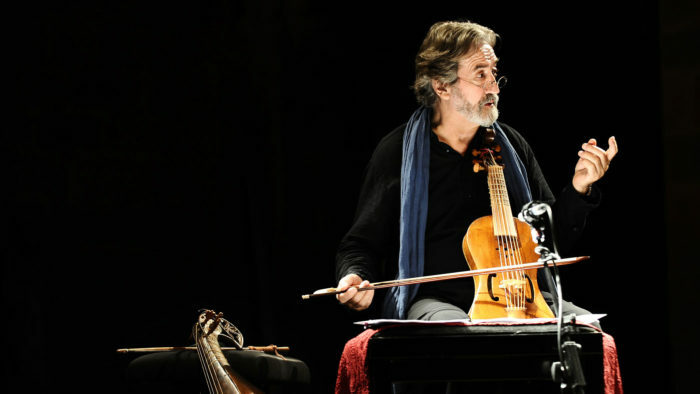 Jordi Savall leads Hespèrion XXI joined by the Orthodox-Byzantine Vocal Ensemble, La Capella Reial de Catalunya, Arpa Doppia, and Le Concert des Nations in a program that presents several centuries of music. Jeff Spurgeon has been the morning host of WQXR since 2006. He joined WQXR in 1997 and during his 30-year career in radio, has been an announcer, reporter, newscaster, interviewer and producer. In addition to hosting Around Broadway each Wednesday with Charles Isherwood of the New York Times, Spurgeon hosts remote broadcasts in New York City and internationally. His New York radio career began when he joined Mix 105’s Morning Team in 1989. Spurgeon also taught and developed a course in broadcast journalism at Townsend Harris High School at Queens College in Flushing. Originally from Nebraska, Spurgeon now lives in Brooklyn with his wife Judy.